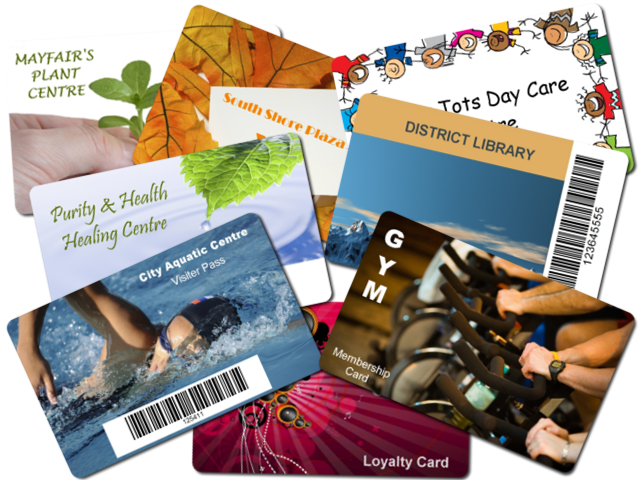 The experienced team at CardQuip offer full turnkey solutions for all Plastic Card related applications at highly competitive prices. These cards can be produced in three ways, instant issuance by you our customer, outsourced to our bureau or a combination of the above. Our bureau processing facilities are state of the art and include complete mail fulfilment. Card project management and consultancy are just some of the key areas Cardquip will provide you. For instant issuance, we can tailor a Plastic Card printing system to be as simple or as sophisticated as you require. And of course, no card is complete without a Lanyard and/or Cardholder. We offer a variety of products from plain/printed Lanyards, Retractable Key Pulls, Cardholders and Clips. Contact us with confidence, today!